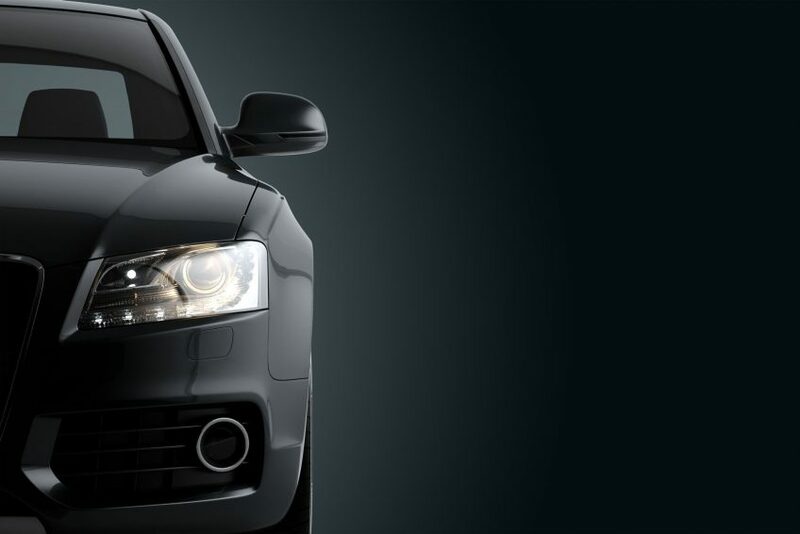 Asaly Motor Spares is an established motor spares company based in Pietermaritzburg, Kwazulu Natal, South Africa. 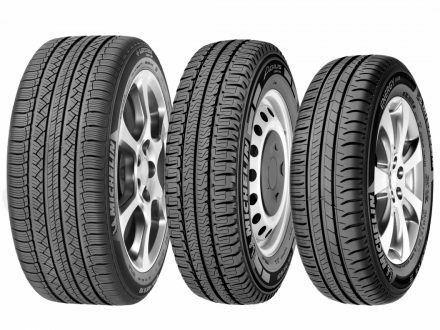 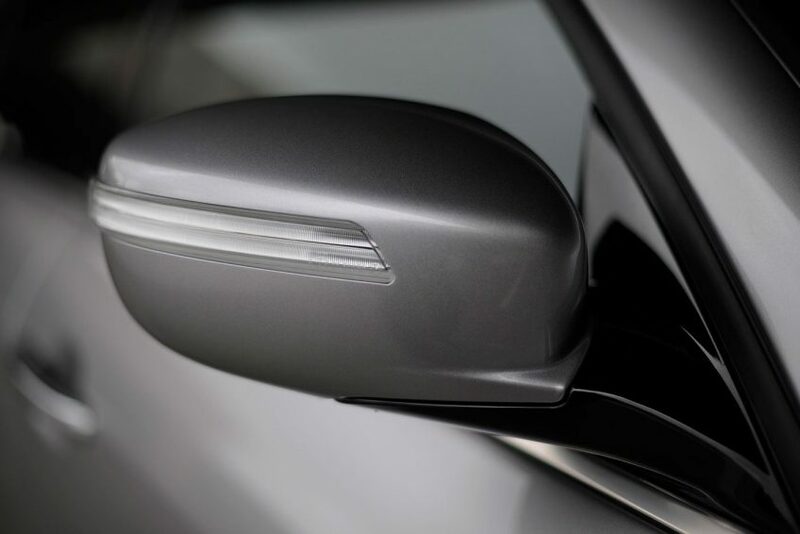 Specialising in Vehicle Body Parts, Asaly Motor Spares have prided themselves in being a reliable supplier to Panel Beaters and the General Public. 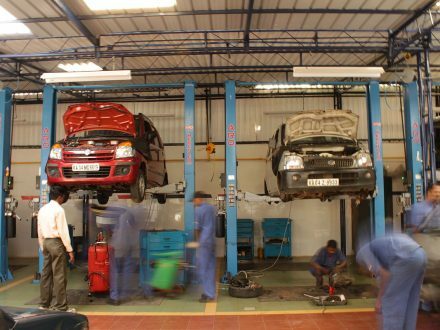 As your preferred Motor Spares Supplier, Asaly Motor Spares dedicates its future to providing reasonably priced products with consistent quality service. 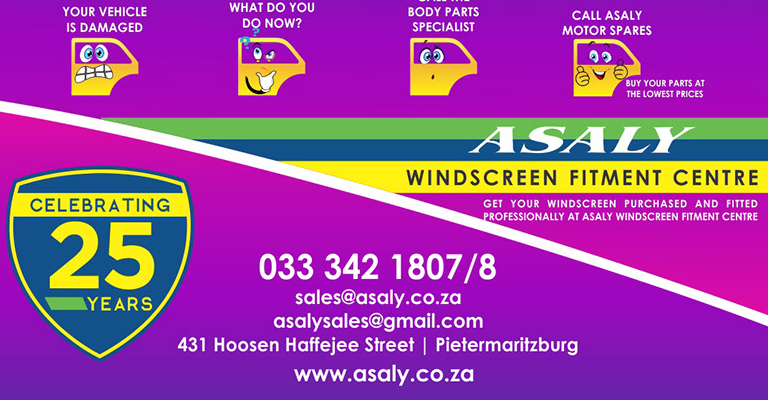 GET YOUR WINDSCREEN FITTED PROFESSIONALLY AT ASALY’S WINDSCREEN FITMENT CENTRE.